The Floor Shoppe carries a large selection of brands from major manufacturers. 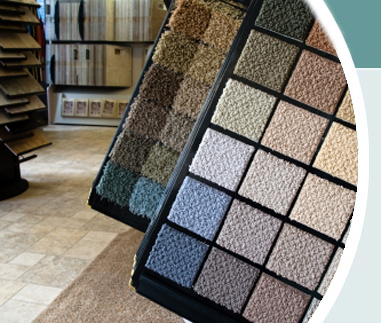 Youll find a comprehensive selection at The Floor Shoppe. You can be assured that your selections will be manufactured to high standards and supported by warranties that will provide peace-of-mind for years to come. 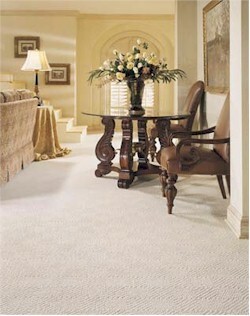 Abundant options and proven excellence are the first steps to a beautiful decor. 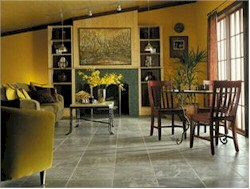 The Floor Shoppe carries a complete line of products from the world's leading manufacturers. Listed below are just some of the quality brands we carry for your home or office. Click on the links below to find out more about these brands.